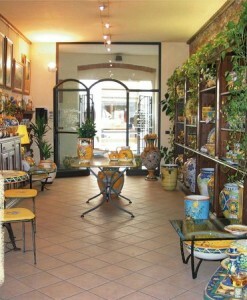 The lands of artistic pottery: Montelupo Fiorentino | Che Bellezza! 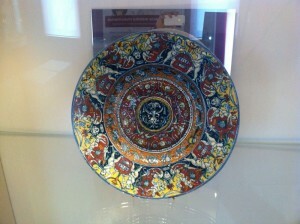 Are you interested in artistic pottery and ancient artisan crafts? This is the right tour for you! We will lead you to visit the Tuscan town of artistic majolica: Montelupo Fiorentino, a small town in the province of Florence, located along the valley of the Arno river, where the art of producing ceramics was developed during the Middle Ages. After a pleasant stroll through the lovely streets of the old town, still animated by many workshops of local artisans, you will visit the beautiful Ceramics Museum of Montelupo: it houses interesting testimonies of the production and processing of majolica (glazed ceramic) of Montelupo, which has been the major maiolica production center for Tuscany and the whole Mediterranean basin since the end of the fifteenth century. The museum boasts a valuable collection of ceramics produced in Montelupo from the late 13th to the 18th century… An exciting experience discovering an artistic and decorative tradition that will fascinate you! We will also lead you to see how this ancient tradition is kept alive still today: you will visit the workshop of a pottery master and you will see him at work during the making of these small and wonderful works of art that are the artistic ceramics! 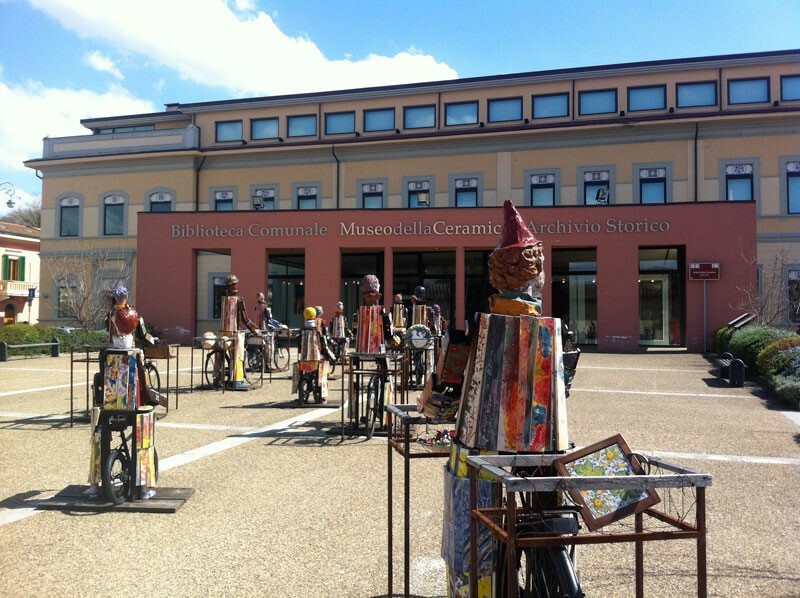 It will be very exciting to discover one of the most charming craft traditions of Tuscany! xThis is not a shared tour! It means you will not have other people sharing the tour with you and your guide will be at your exclusive service. The cost does not include the transport (quotation on request) and the entrance ticket to the Ceramics Museum of Montelupo.